 Improvement: Single Sign On lets users access the Figure Eight platform using one login for improved user management and security for large-scale deployments across an enterprise. Customers who choose to integrate via SSO can validate usernames and passwords against their corporate user database rather than Figure Eight managing separate passwords for each user. Improvement: With access from within AutoML, Google Cloud customers can label, test, and tune their AutoML vision models using Figure Eight’s machine learning platform.